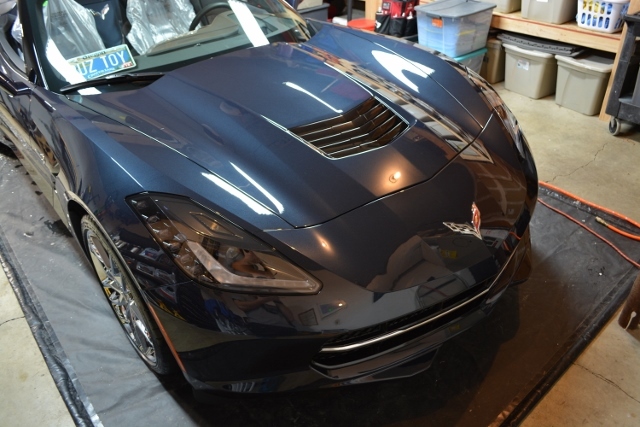 This brand new Chevrolet Corvette Stingray Convertible in Night Race Blue Metallic was brought to us for an Enthusiast Paint Correction treatment and CQuartz FINEST ceramic paint coating. 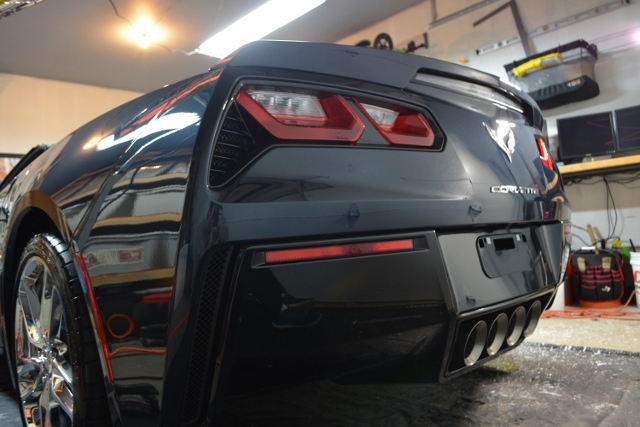 The vehicle’s owner belongs to a large Corvette club and plans to drive the vehicle frequently as well as take it to a lot of club events and shows. 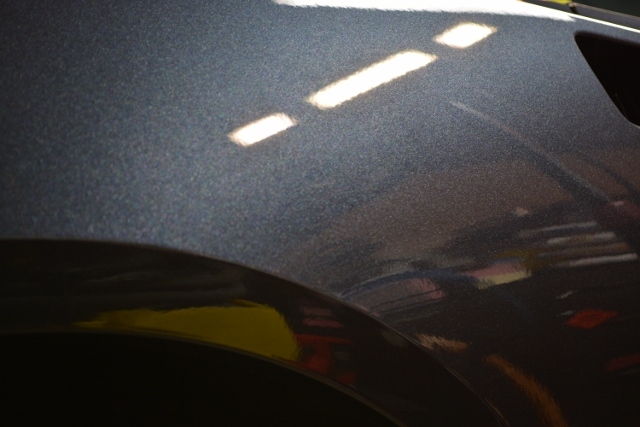 The goal was to make the paint perfect as well as install a durable layer of protection that will withstand year around driving throughout the Pacific Northwest. 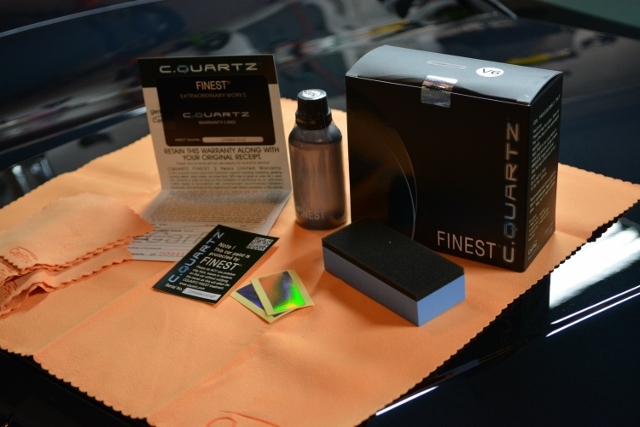 CQuartz FINEST was chosen due to the unbelievable gloss, brilliance, durability, and ease of maintenance. 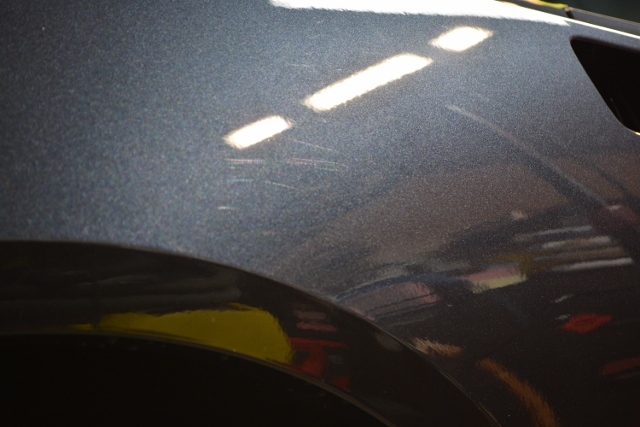 The owner requested that the dealership NOT prep the car when they received it from the factory, ensuring that the paint finish was not damaged by their inexperienced detail staff and substandard washing equipment. 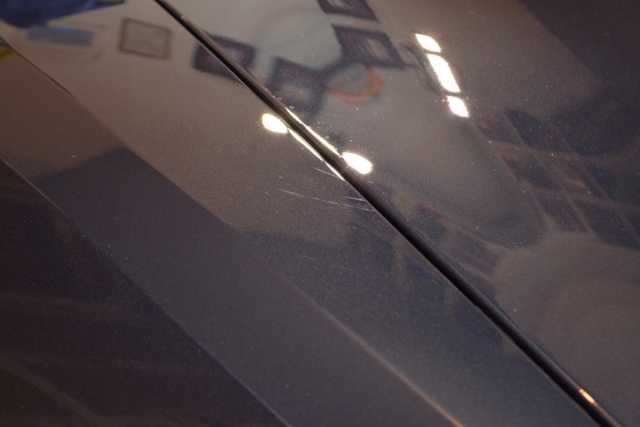 This decision proved very wise, as the paintwork was in remarkably good condition and only showed isolated marring (probably from when the protective shipping plastic was removed at the dealer). After our Enthusiast Paint Correction treatment the paintwork was 99% flawless. 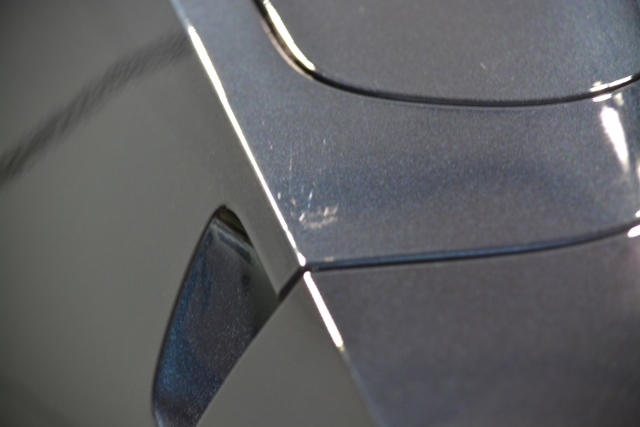 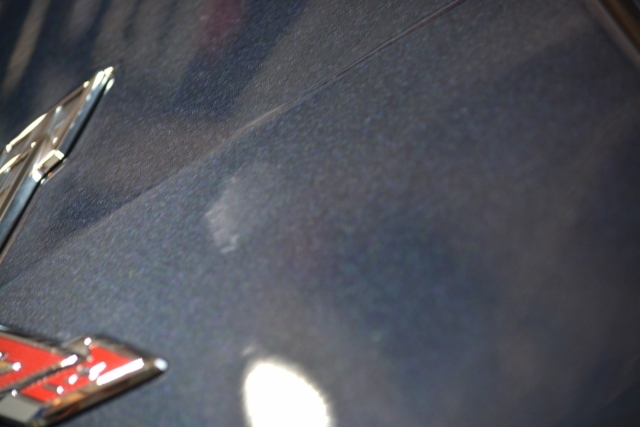 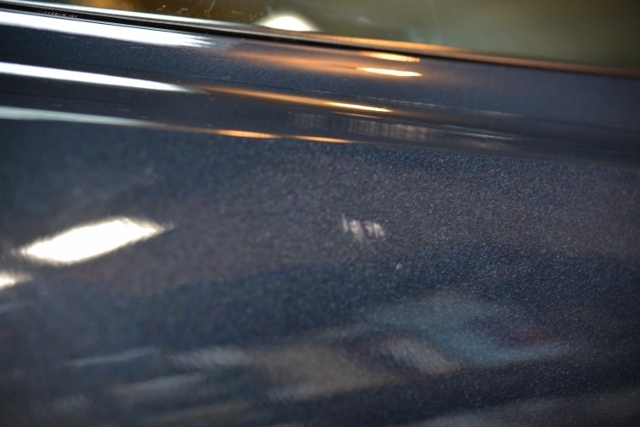 Factory sanding marks were found throughout the vehicle and were fully removed during the paint correction process. 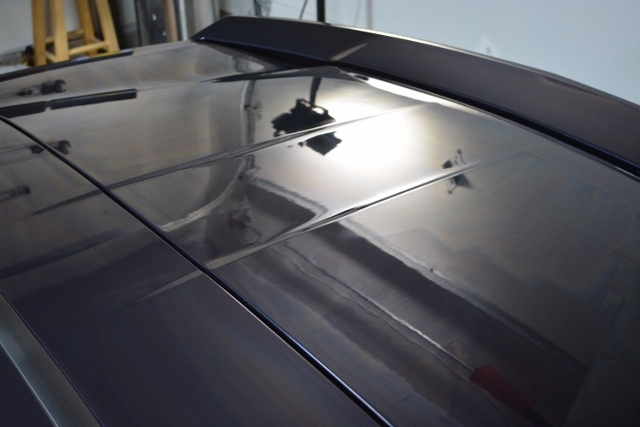 After the paintwork was polished to a show car shine, it was treated with two thick coats of CQuartz FINEST ceramic paint protection. 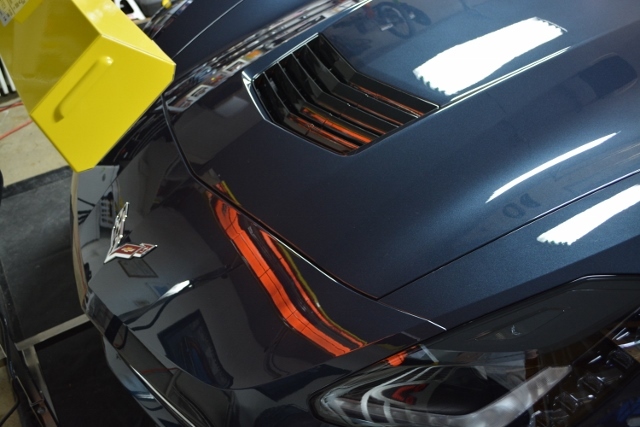 Unlike traditional waxes or sealants CQuartz FINEST chemically bonds to the vehicle’s clear coat, forming an ultra-durable, glossy, hydrophobic, protective “glass” coating over the existing paint. 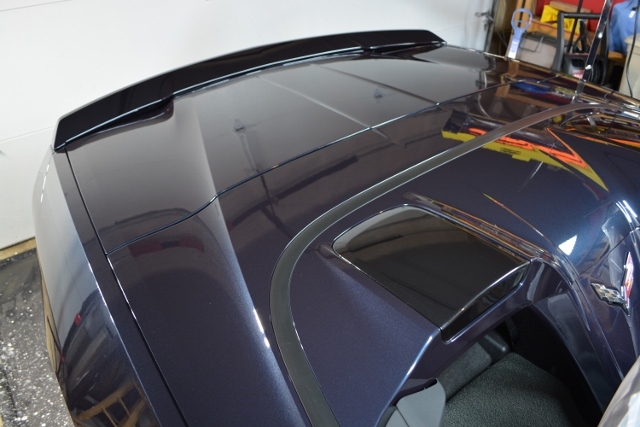 With durability measured in years (includes 2 year warranty) the vehicle will not need to be waxed during the life of the product and will only require periodic maintenance and washing to keep the paint clean and shiny. 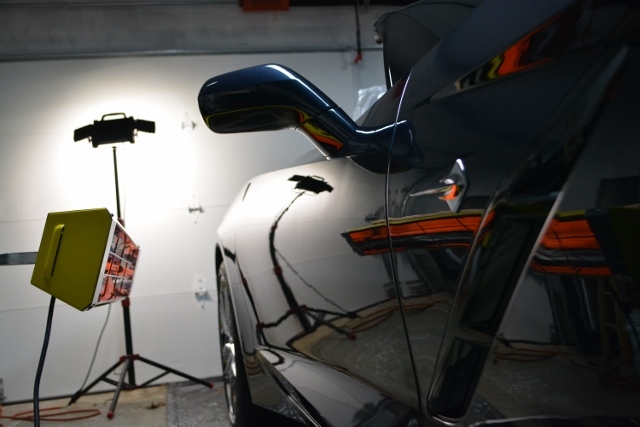 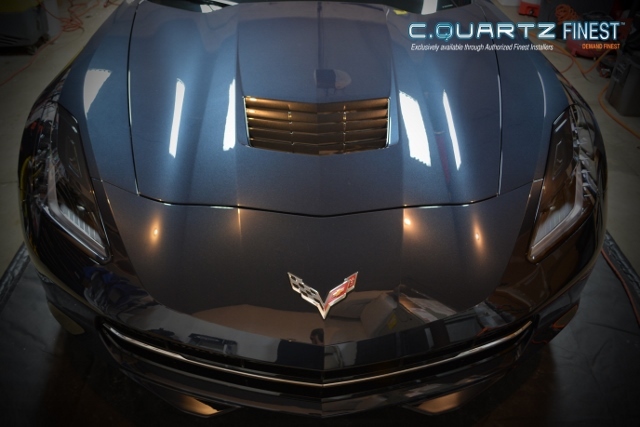 After CQuartz FINEST was installed to the entire vehicle it was “baked” with infrared heat lamps which accelerates the cure time and increases the gloss and hardness of the coating. 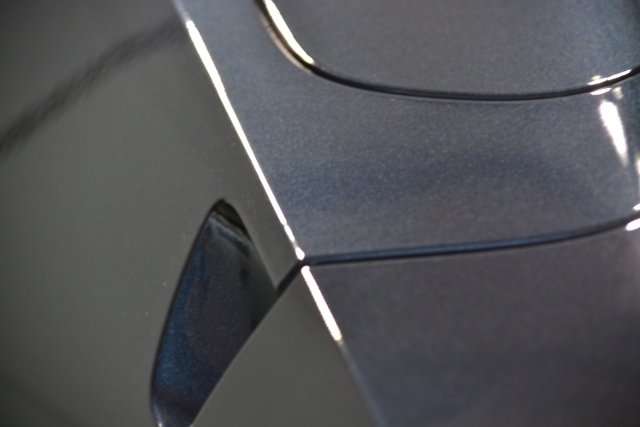 The finished results were a rich, glossy, smooth, defect-free finish. 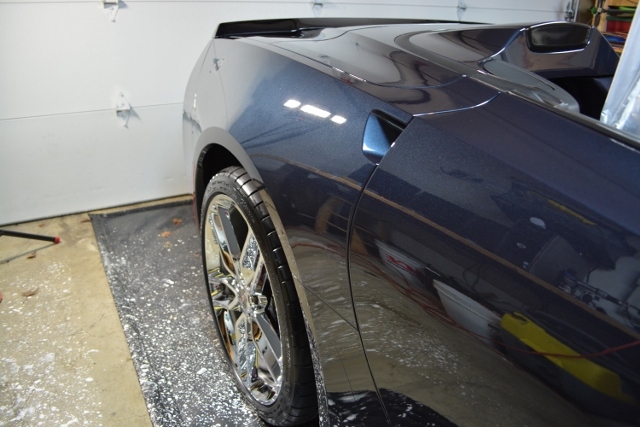 Now all this Stingray needs is some miles on the odometer. 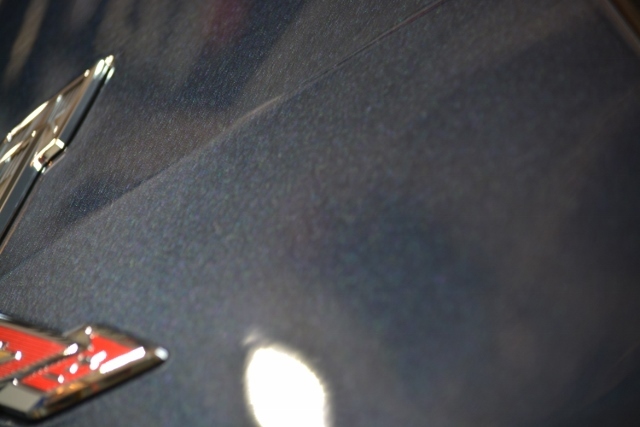 I’m sure the owner will have no trouble addressing that need.